When operating system is first installed in the system, Administrator password is given up on the Apple Mac book. But the system will ask for the administrator password whenever if you install some new programs in system or do some update on the existing software on Apple Mac book of yours. Some may feel irritating for giving the password for each and every simple operation on any programs. In most of the cases, people always used to forget their password. So it is better to unlock the password from the system. 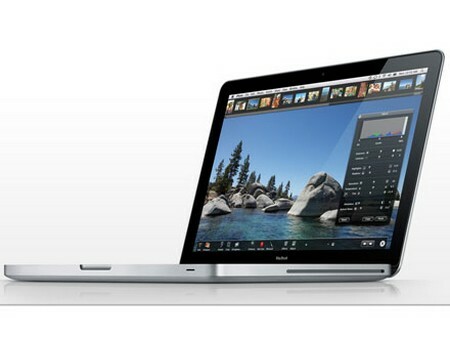 The following tips help you to remove the password for Mac Book. Each and every Apple Mac Book comes with its installer programs. First insert the original installer and load it in optical drive of the Mac. Wait for some time until the computer gets ready to read the disc. Once the action is performed, go to disc’s window and select restore or install option. Restarting the system immediately will help in case disc will not properly gets loaded in optical drive of system. Push the command key once you get the booting back up from Mac. You can also use Option key if that does not work properly. From the installer window choose reset password option. You will now see Mac installer window in the screen once its loading gets completed. Select the Apple Mac menu from the disc which you have. But it totally depends on version of Mac installer. Either installer menu or utilities menu can have the reset password option. For the Apple Mac give your new administrator password now. Type in new administrator password which you want to give once the screen shows the reset password option window. Select save option once you confirmed to have it as new password. Reboot the Apple Mac once you remove installer disc inserted in optical drive. Now you can proceed with installing new programs which you want to add on Apple Mac. You can also have different passwords for websites and messenger operations and the process of having this is called keychain access. This password can also be same as the administrator password. To select keychain access, first click on application and then select utilities. Once you get that window then choose keychain list by going to edit menu. Next delete the login keychain from list. If you again login, it will ask you for a fresh password, now you can just use the same password which you gave for changing admin password.